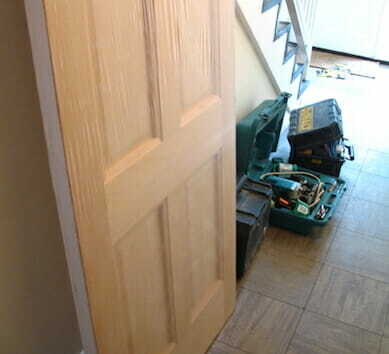 Today’s Locksmith is considered a tradesman that deals with locks and doors. Most of the locksmith’s work is related to locks and the security of property and vehicles. Many people tend to believe that defeating locks is the only job done by the locksmith. The truth is that, locksmiths do a whole lot of tasks while unlocking door locks is just one of them. Some of the locksmith’s services may include lock installations, lock upgrades and repairs, lock changes, safe unlocking and fitting, door fittings and repairs, burglary repairs, window locks solutions and more, while other (usually more established companies) provide services such as installation of security grills & gates, alarms CCTV and access control systems. In London alone, there are few hundreds if not a few thousands of locksmiths. Some tips for you ladies and gentlemen living in London and wondering about the craft of locksmithing. Is it time to call your London Locksmith? 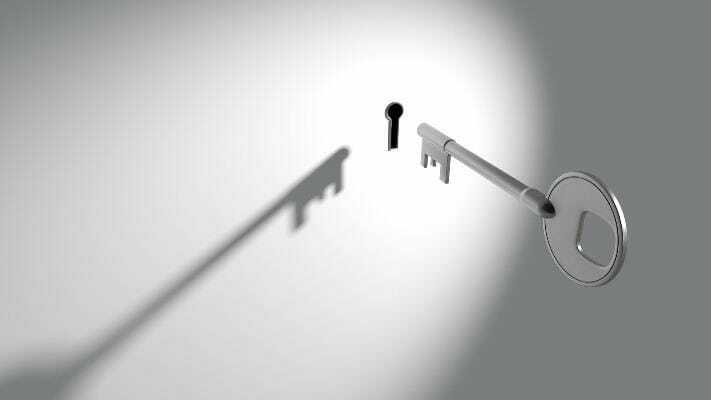 There are two main reasons to call your locksmith; When you are locked out or when you need to make some change to the security of your premises. Some incidents calls for a locksmith, but what if and you need one and yet not aware of it? Has it been a while since the last time a qualified locksmith had visited your property and had a chance to perform an overall inspection of your doors and locks? Are any of your doors or locks slightly loose or stiff? Are you feeling suspicious that your locks or security are compromised? If one of the answers is yes, than it may be a good time for your locks to be renewed or inspected. 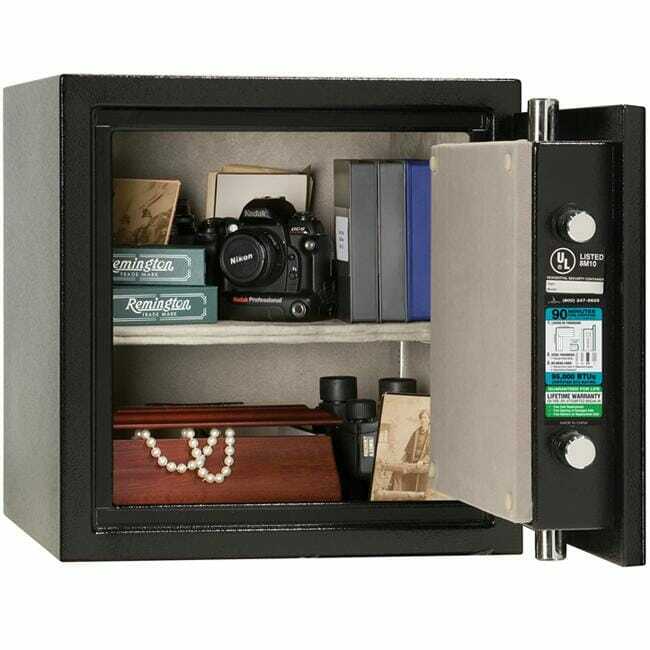 Have a look at your door and locks and try to find whether you can see anything suspicious developments such as rusty bits of metal, rotten wood or encounter stiff and abnormal feel while using the lock. When you test your locks and doors, ask yourself whether you feel confident enough to leave it as it is. 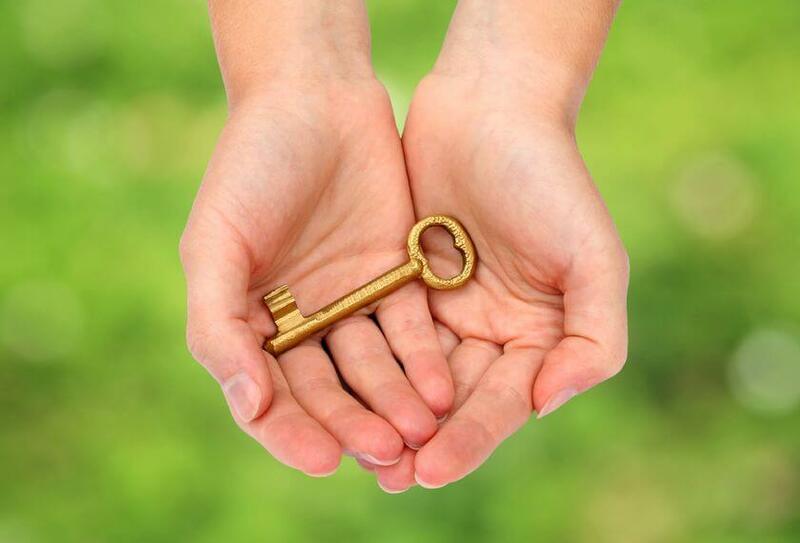 Look at your keys and try to assess, if over the years, they have stood the test of time and have not turned brittle. Remember that with time everything wears out. Exposure to water, air and fluids are likely to corrode and reduce the effectiveness of a key’s teeth or a lock’s internal mechanism. At any given moment you may find out that one of these aspects need a renewal, leaving you stranded with a locked door or a failed lock. The best advice is to be proactive. 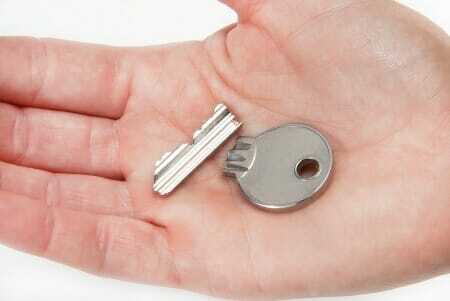 It is never too late to have a proper appraisal of the locks and keys in your house, work place or business premises. 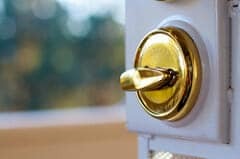 If your locks are old or rusty or if you discover that your doors and locks are not of a very good quality or worn, there is probably no doubt as to whether it’s a time for some work to be done. Having a maintenance service done by a locksmith at your home would ensure you will not get locked out and require an emergency call out. 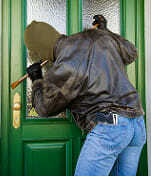 It would also remove doubts as to whether unwelcome intruders can get easy access to your premises. If you feel it’s time for your doors or locks to be looked at or changed, call a locksmith for an advice. If you don’t need a service straight away, you may want to find one in advance and save the number of a quality London locksmith in your mobile phone or keep a card in your wallet. Being prepared in advance would ensure a better research as you can also call some friends and relatives to ask if they know a London locksmith they can recommend. If you’re locked out in the middle of the night, it may be less convenient to do so, and you may end up picking up a number of a locksmith from 118 call centres or the internet. This choice may involve taking the chance of it being an unprofessional locksmith or one which only advertises his services in London, but is actually located out of town and will take hours to reach your location. So preparing in advance is always useful and recommended. You may have lived in London for a while, and have never had a reason to call a locksmith, but chances are you some day will. It doesn’t have to be due to a lock out or lost keys, you may also just want to change a lock or upgrade your security. Similarly, when it comes to securing your premises, do not make the mistake of waiting for a grim event such as a break-in before asking yourself if your home and valuables are indeed as safe as you think they are. Be certain and look for a qualified locksmith in advance to keep your belongings safe and secure.